Wanted for fall: Keeping Our Promise peer mentors! Support your fellow Northeast State students. Become a Keeping Our Promise peer mentor this year! Northeast State students are eligible to become Promise peer mentors provided they have grade point averages of 3.0 or higher and have been enrolled at Northeast State for at least two semesters. Mentor applicants must be enrolled for the 2017-18 academic year as well. Be a hero. Be a Keeping Our Promise peer mentor. Work with individual instructors and departments to develop smaller communities to involve and engage students in their college experience. Peer mentors are required to attend training sessions. During the first 10 weeks of the fall semester, mentors will be required to make contact with their students at least five times. Those 10 weeks are critical to helping new students adjust to college life. Mentors can arrange meeting times with assigned mentees based on their schedules. Peer mentors provide a great service to their fellow students. 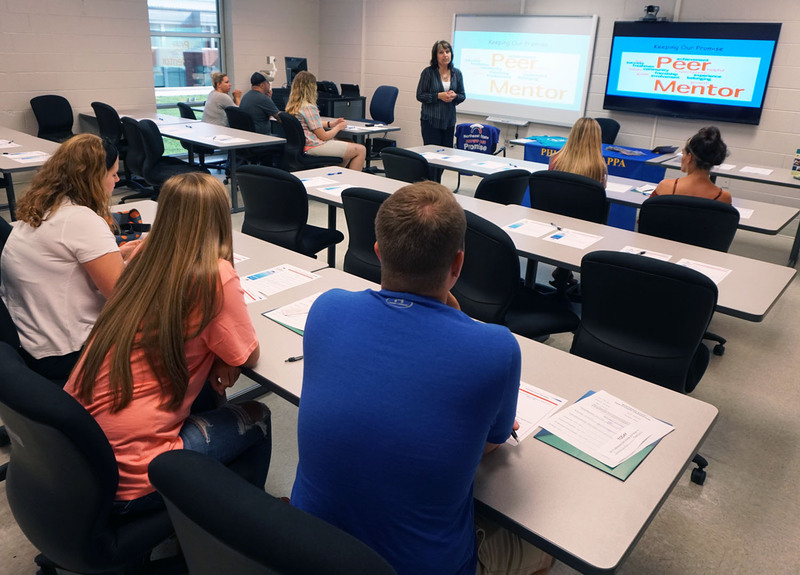 Peer mentoring provides wonderful opportunities to contribute to your college and community and thereby build your academic resume. 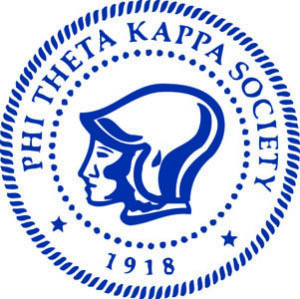 Would you like to be an active Phi Theta Kappa student, have the satisfaction of giving back to your college, and earn some extra money along the way? Be the change and become a peer mentor for Tennessee Promise students. Find out how at an interest sessions today at 1:30 p.m., in Wayne Basler Library, Room L226. Students will commit to mentor five Tennessee Promise students for at least one academic year. Come to the interest session to learn more or contact Jane Honeycutt at jbhoneycutt@northeaststate.edu. We are offering peer mentors a stipend of $200 per semester. Become a peer mentor today!